Does anyone want to play the Red Raiders right now? 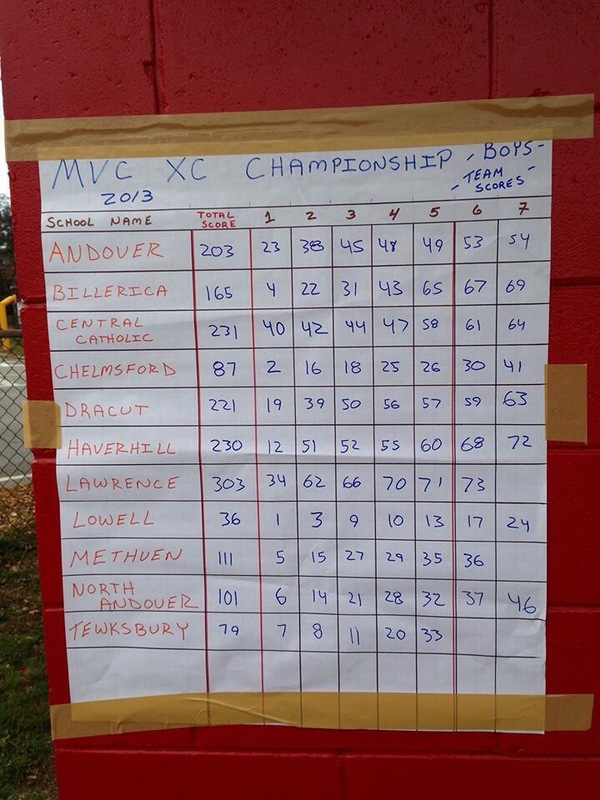 Rumor has it that after this weekend, a group of parents in Andover have sought legal counsel with regard to the removal all score boards from MVC athletic competitions. Making matters worse is that the scope of LHS renovation project just changed dramatically with the requirement for more square footage in the trophy room. 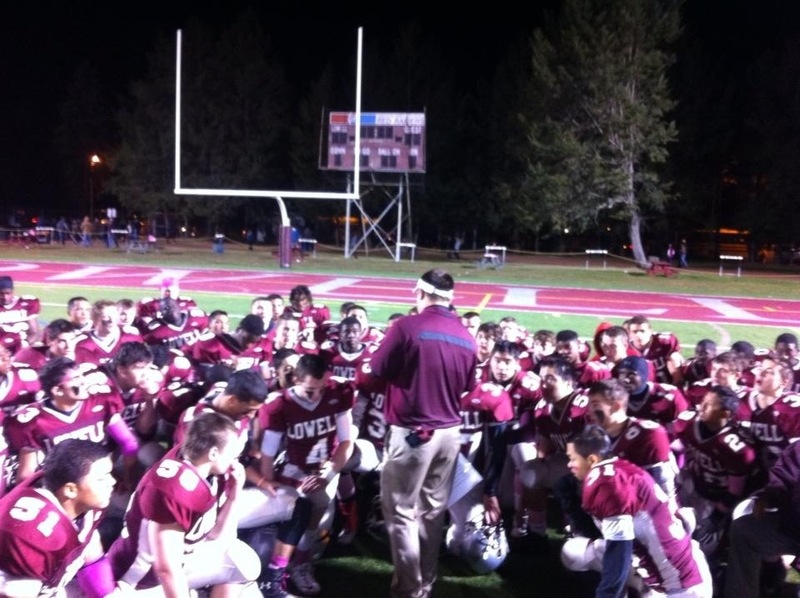 This entry was posted in Sports and tagged football, Lowell, Lowell Pride, Red Raiders, X Country. Bookmark the permalink. ← What are Lowellians selling on Craigslist today?